Melissa Gaskill is a freelance science writer based in Austin, Texas. 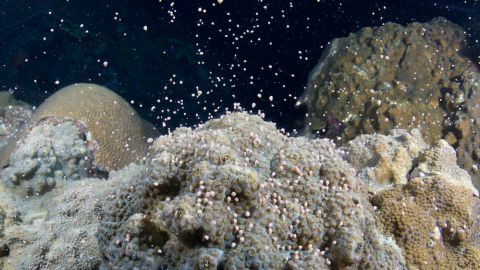 Her work has appeared in Nature Conservancy Magazine, Scientific American, The New York Times, Alert Diver, Men’s Journal and many other publications. To protect many species of wild animals, we need to learn more about them. Often, that means having to tag, collar or otherwise track them. It’s a game that scientists take seriously. 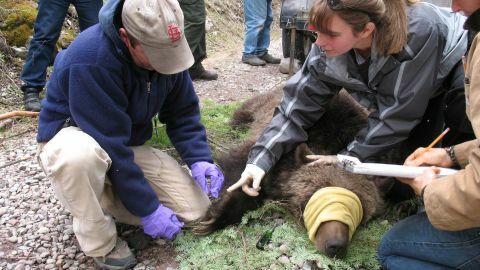 Citizen science programs mobilize people from all walks of life to contribute to scientific research. 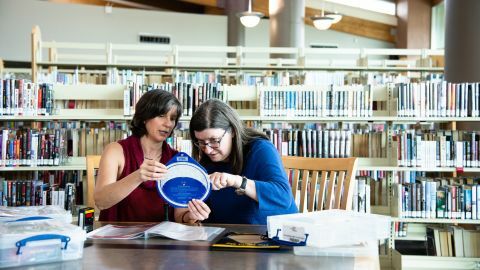 These projects tap the power of the public, with more people working in more places and for longer than researchers possibly could on their own. 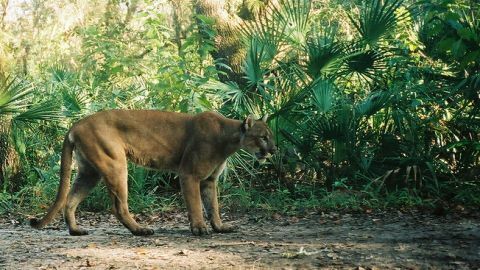 Florida panthers need space and in a state of busy roads and sprawling development, finding that space grows harder every day. 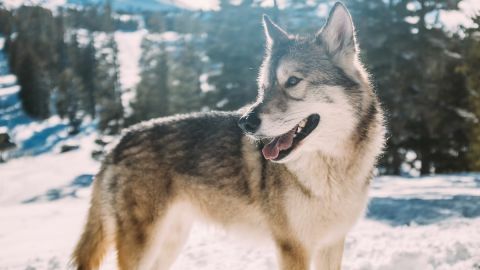 When someone shot the last wolf in Yellowstone National Park in 1926, they probably gave no thought to the effect that action might have on trees. But the absence of apex predators –those animals at the top of the food chain, such as lions, sharks and wolves – causes changes that cascade throughout an ecosystem, in this case, right down to its plants. Bighorn sheep (Ovis canadensis) can catch a bacteria, Mycoplasma ovipneumoniae, from domestic sheep that causes pneumonia in the wild sheep and, often, death. 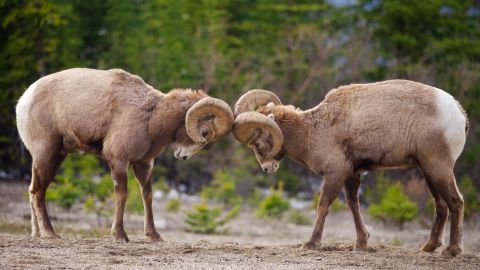 Researchers noted a correlation between the introduction of domestic sheep and the rapid disappearance of bighorn sheep as early as 1928 and pneumonia remains a significant problem for the wild species today. Are brains over-rated? 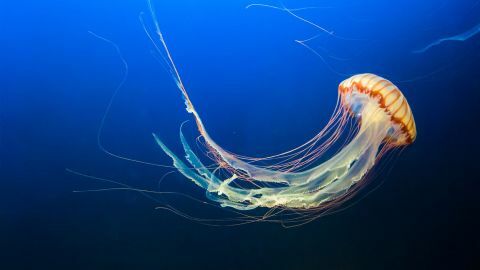 After all, jellyfish lack them, yet carry out sophisticated functions and a complex reproductive cycle. Their lack of a nervous system control center even confers some advantages, such as the ability to lose a chunk here and there with little harm done. 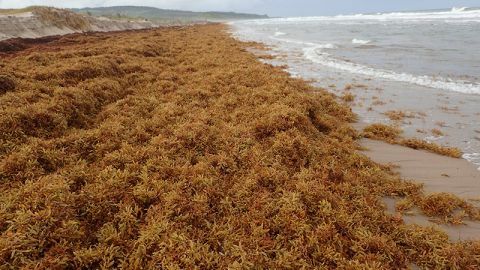 Sargassum Blooms: Too Much of a Good Thing? If you hit the beach recently in the Caribbean or Gulf of Mexico, you may have encountered piles of stinky seaweed. This is what’s known as a sargassum bloom.